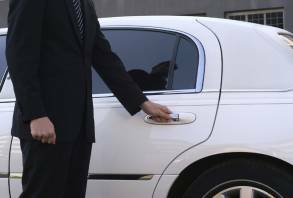 Private Driver Mykonos, Driver and Chauffeur Services. Mykonos Tours. 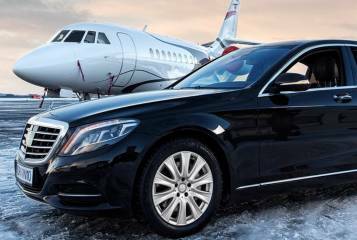 Mykonos Private Driver offers exclusive driving/chauffeured services in Mykonos dedicated to providing our clients with the highest levels of service. 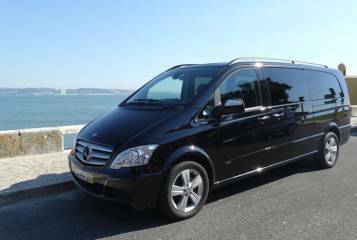 Mykonos private driver service offers experienced chauffeurs, all extremely professional and punctual, discrete and elegantly dressed. Mykonos private drivers, From anywhere to anywhere 24/7. Mykonos private driver offers you nothing less than a ride to remember. Staffed with drivers that are fully experienced, kind and ready to help you 24/7, we can easily assure you that your holidays on Mykonos will be unforgettable. 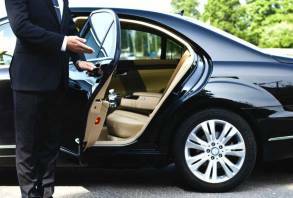 Either you need a simple airport transfer or a full day disposal, our chauffeurs will be pleased to serve you. Their number one characteristic, their profesionalism, can guarantee that you will reach any destination safely and of course on time. Mykonos private drivers, from anywhere to anywhere 24/7 at your disposal. Live once-in-a-lifetime experience which perfectly suits your tastes. 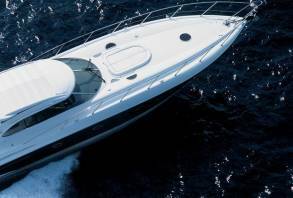 Mykonos private tours, from Mercedes Viano, luxury SUVs to boat trips and private yacht charters. 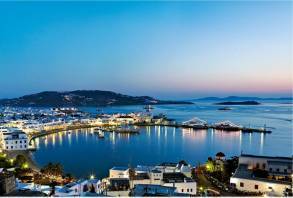 Mykonos… An amazing experience!